Smokin' Lion! - Itchy feet need scratchin'! 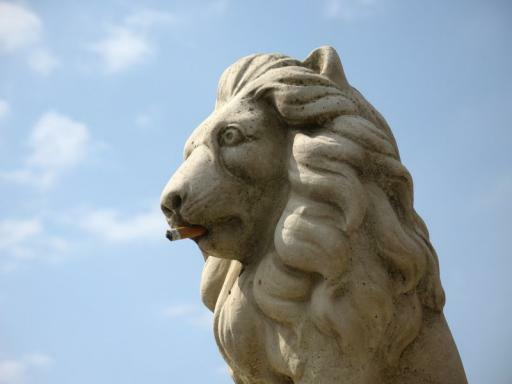 Pictures » Edinburgh » Smokin' Lion!